Give us a like or follow us on instagram #beecassosavesbees if you love the planet as much as we do! Save The Bees! Steve Downs painting with the Bees! Check out the Beecasso interview on the Paula Poundstone podcast show. Here are a couple of links to listen in anytime you want! I had a blast, Fun and educational. We had a blast these guys are so funny, a truly awesome experience. Beecasso visiting his bees at one of the Sanctuaries. This beautiful hive is doing so good. They were rescued from a Los Angeles structure and now living free of noise and pollution. Nobody Listens to Paula Poundstone with Beecasso! 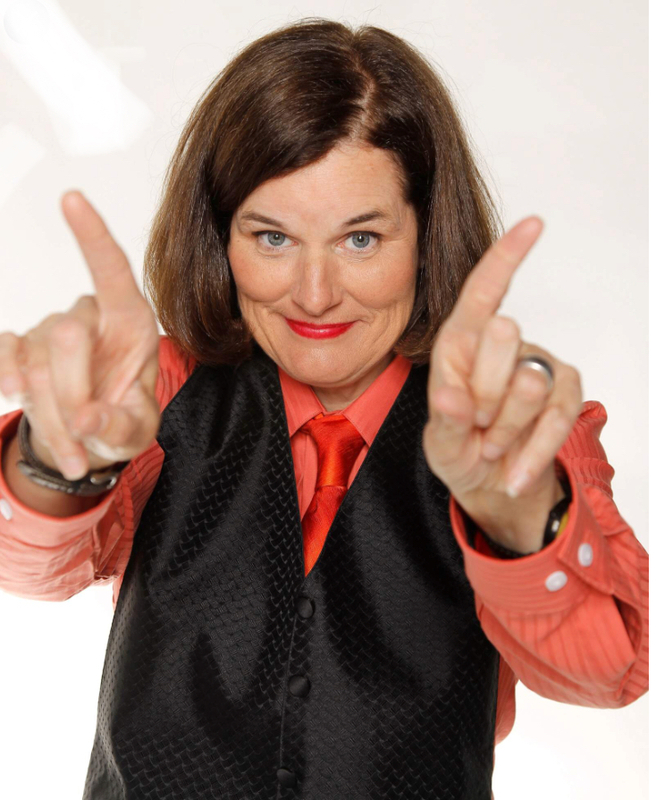 Hey friends Beecasso is going to bee a guest on the "Nobody Listens to Paula Poundstone" podcast show! I will be speaking with her about bees live this Tuesday at 7pm. It's gonna bee funny and educational! You can catch the podcast on September 9th! Another amazing save from Beverly Hills CA I want to thank Aj for calling us out to save the bees instead of calling an extermination bee company. We save em take em and relocate them. Nothing but love for the planet and what's on it. Swarm Removal Marina del Rey. Happy Friday! Thought you might like to check out this nice swarm removal. Our New BeeCasso honey bee Sanctuary is doing great. The bees are so happy at their new home and location , after being removed from structures where they could have been killed by pest control and other bee removal companies. BeeCasso loves to remove and relocate our precious honey bees. A successful live bee removal with Beecasso! If you look closely you can see the queen. This hive was safely removed and relocated to a Beecasso Sanctuary. Beecasso is focused on education, and we would like to begin with showing you some techniques in live bee removal and relocation. This is the first of many videos to come of 'How To Save The Bees. Live swarm removal with Beecasso. No bees were harmed during this removal. They all gathered inside the box within 10 minutes and will be safely relocated to a Beecasso Sanctuary. Honey is one of the oldest foods in existence. It was found in the tomb of King Tutankhamun and was still edible (a little dry) as honey never spoils because it is naturally anti microbial. (Anti fungal, anti bacterial, anti everything nasty) which is why it's also such an incredible healer. Due to the high level of fructose, honey is 25% sweeter than table sugar . . .
Bumble bees make honey by gathering nectar, but only enough for their season's use. They hibernate in winter and only have small a colony, with a queen and several workers to forage. The queen rears the young. The queen bee is the busiest in the summer months, when the hive needs to be at its maximum strength. She will lay about 1,000 to 1,500 eggs per day, without sleeping. Honeybees do not die out over the winter, but reduce numbers by throwing out the old, the weak and drones. They feed on the honey they collected during the warmer months and patiently wait for spring by forming a tight cluster in their hive to keep the queen and themselves warm. They may forage on sunny days and collect nectar and some queens will lay, but less. It takes 35 pounds, or about 16 kg of honey to provide enough energy for a small colony of bees to survive the winter. Honeybee colonies have unique odors, much like your house smells different from other people's. All the individual bees in a colony smell enough alike so that the guard bees can identify them. House bees clean away the dead, make wax and comb, heat/cool the hive, receive nectar and make honey, put it into the comb, sealing it with wax. A hive of bees must fly 55,000 miles to produce 500 grams of honey. A honey bee flies at about 24 km/h (15 mph). One bee colony can produce up to 150kg of honey per year. An average worker bee makes only about ½ to 1 teaspoon of honey in its lifetime. One powerful antioxidant called "pinocembrin" is only found in honey and propolis. Honey has the ability to attract and absorb moisture, which makes it remarkably soothing for minor burns and helps to prevent scarring. Queen Anne of England, in the early 1700's, invented a honey and olive oil preparation to keep her hair healthy and lustrous. According to Dr. Paul Gold, a Professor of Psychology at the University of Virginia, "people remember things much better after they've consumed glucose, a form of sugar found in honey." Beeswax is made from tiny glands on the worker bees abdomen and melts at 62 -65 degrees C.
Recent studies have proven that athletes who took some honey before and after competing recovered more quickly than those who did not. 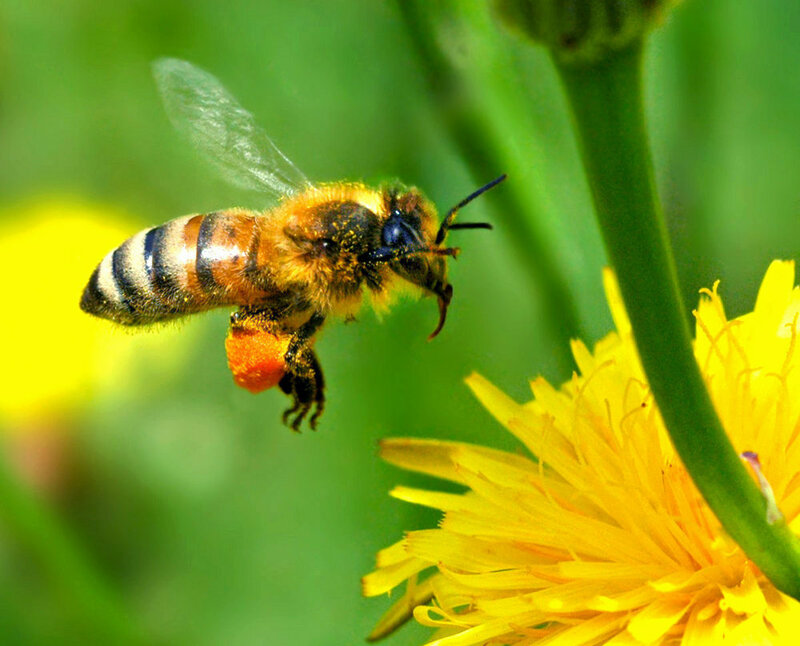 Here at Beecasso Live Bee Removal our main focus is the preservation of honeybees. Just recently several bee species have been put on the endangered species list for the first time, now more than ever we need to be conscious and aware of the vital role bees play in all of our lives. Honeybees are major pollinators of the planet, they create 90% of the food we eat, they pollinate the trees that sustain our life. Every time we remove a hive from a property it is safely relocated to a Beecasso Sanctuary to thrive, or donated to beekeepers and apiarists in California. Today was an amazing day as we have a new bee lover in our midst. Beecasso is setting up new beehives at a wonderful new location. We Want to thank Jacoba who is helping with the preservation of the honey bees by keeping bees on her property and who is working to getting more people involved and working to get more locations for Beecasso bees. Thank you so much Jacoba. Bee-keepers have noticed a vast increase in the numbers of bees dying in recent years, and there are many theories as to why. None have been proven, but some hold more water than others. A phenomenon called Colony Collapse Disorder was first observed in the USA and involved entire colonies of bees dying out, and while there have been instances in the UK it is not considered to be a major cause. More likely causes are the increased use of insecticides and other chemicals, plus the rise in the growth of genetically modified crops. Also, non-native bees – there are many more species in this country now and only 25 native species left – may be responsible, and mites that carry diseases have been cited by some sources. All we know for sure is that bees are dying, and that it is a problem that is being largely underestimated. Bees favor certain types of flower that can also enhance a garden, and providing these is relatively simple. Look for cornflowers, buddleia and poppies, plus fruit trees and shrubs, rhododendron and other flowering shrubs. If you can, create a wild flower section in your garden for bees thrive on many types of commonly found wild plants. You may also consider keeping bees, an interesting and rewarding hobby that need not be expensive and also provides you with honey, if you have the space!